HSRC Training Request and Payment Portal for existing club members. 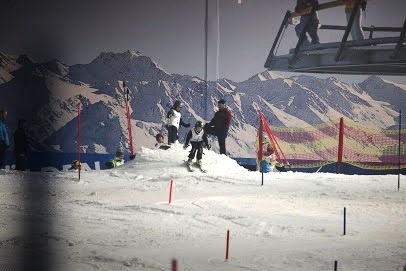 Welcome to the Hemel Ski Race Club online portal. Here you can book and pay for training sessions, club clothing, membership renewals and enter races. In order to use the system each member is required to register. Once registered and logged in booking is quick and easy. You can make multiple bookings in the same session for a single member. You are recommended to book in advance as training is subject to availability and reserved on a first come first served basis. Please browse through the categories listed on the left hand side or above and select each item you wish to book/purchase and click "add to cart". When all the required items have been added to your cart click on "Checkout" in the left hand box to go to the shopping cart. You will then be able to pay for you items using PayPal. You do not need to be registered with PayPal, but if you do, it simplifies and speeds up the checkout process. You may return at any time to the to the store by clicking "Continue shopping".